Vyrazu Labs voyages into new areas--The world of IOT. The U.S. Department of Defense funded ARPANET in the late 1960’s, a network that allowed multiple computers to communicate with each other. The technology behind its creation continued to grow and it was in the 1970’s that the TCP/IP communications model was developed. This showed the path for the transmission of data between different networks. The TCP/IP model was adopted by ARPANET in 1983 which led to the foundation of the “networks of networks”. This giant network served as the building block for the world wide web which helped in internet becoming the powerful medium it is as of date. Well, the next revolution has just begun and it is IoT — Internet of Things which has arrived to change your life for the better. The advent of the internet was a watershed moment in human history. Gradually this medium has invaded the life you were used to in such a manner that it has become indispensable and inseparable. 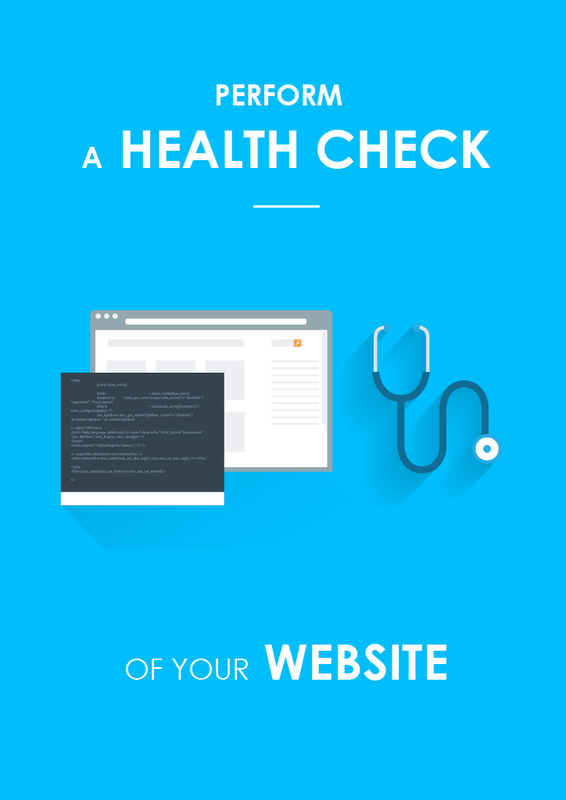 It has become a minefield of information which is accessed to by users on a daily basis. Regular day to day activities involving banking, education, entertainment etc have all been made simpler with the introduction of apps. You have already seen how much easier your life has become since they came into your lives. According to Forbes — “The global Internet of Things market will grow from $157B in 2016 to $457B by 2020, attaining a Compound Annual Growth Rate (CAGR) of 28.5%.” (Source). 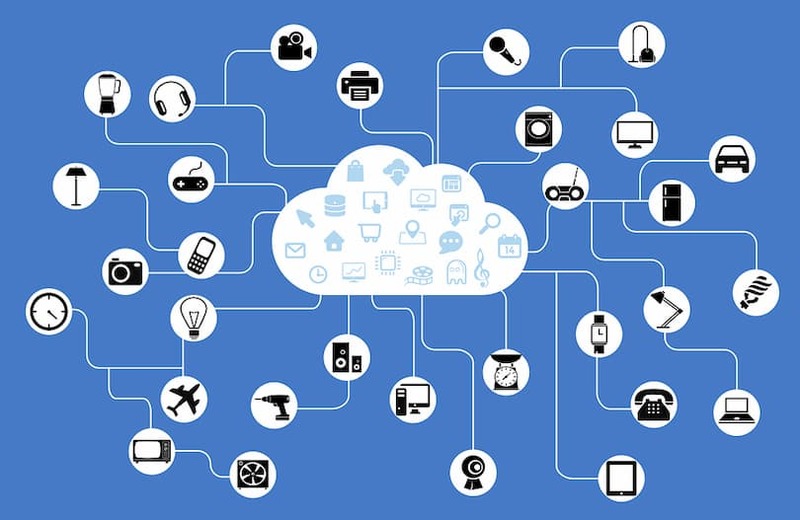 Ericsson, the telecom giant says “Around 29 billion connected devices are forecast by 2022, of which around 18 billion will be related to IoT.” (Source). This does give an idea the way our lives shall be touched by IoT in the coming future. Various devices are fitted with sensors which are connected to an IoT platform. This platform takes data from all the different devices as input. The data is fed to analytical tools which extract the most meaningful information out of the raw data. This information is then passed on to the applications which have been built to take care of specific needs. These platforms can distinguish between pieces of information which are useful and which can be safely ignored. Going forward, they can even give suggestions on problems before their actual occurrence. This helps to automate certain tasks which are repetitive in nature. 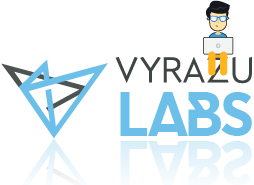 Vyrazu Labs, has been a leading IT organisation in Kolkata offering services as well as having its own range of IT products which cater to domestic as well as international clients. In the space of Internet of Things, Vyrazu Labs has been a pioneer, as the organisation was informed enough to see the impact which IoT would have in the future. Fruitful collaboration with knowledge partners and academia led to the development of a knowledge bank along with trained professionals in this field. This ensured that the team was in a ready state when clients came forward with their requirements using the IoT platform. Over time, this line of business has been growing slowly but steadily adding another channel to the revenue pipeline.